The Charles Koch-backed political group will spend between $300M and $400M. camera (Patrick T. Fallon/The Washington Post/Getty Images) Charles Koch at the Freedom Partners Summit on Monday, August 3, 2015 in Dana Point, CA. Republican megadonor Charles Koch's political network of lobbyists and activists will spend between $300 million and $400 million in the upcoming 2018 midterm elections -- a 60 percent increase compared to what the organization spent in the 2016 elections. 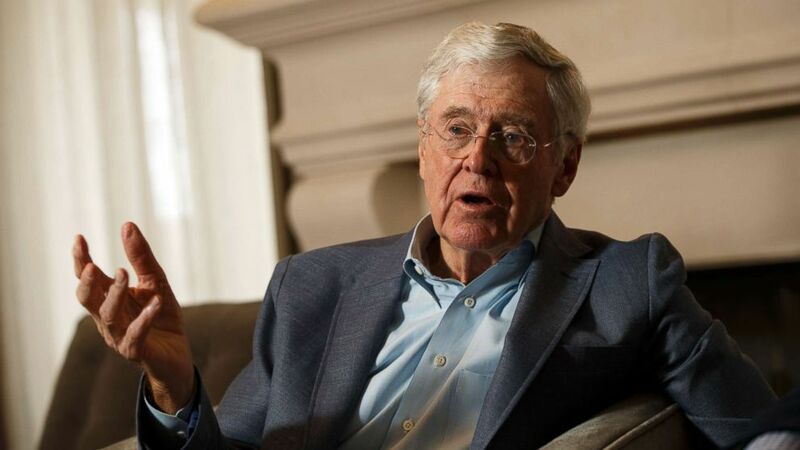 "It is going to be a very challenging environment at both the federal and state level," Tim Phillips, president of Americans for Prosperity, told reporters Saturday as the Koch network kicked off a weekend conference with donors, lawmakers and business leaders. Phillips described his work to keep Republicans in office this year as "going against the tide." He added, "The left is energized. There is no question about that. It is prudent for folks to understand that." 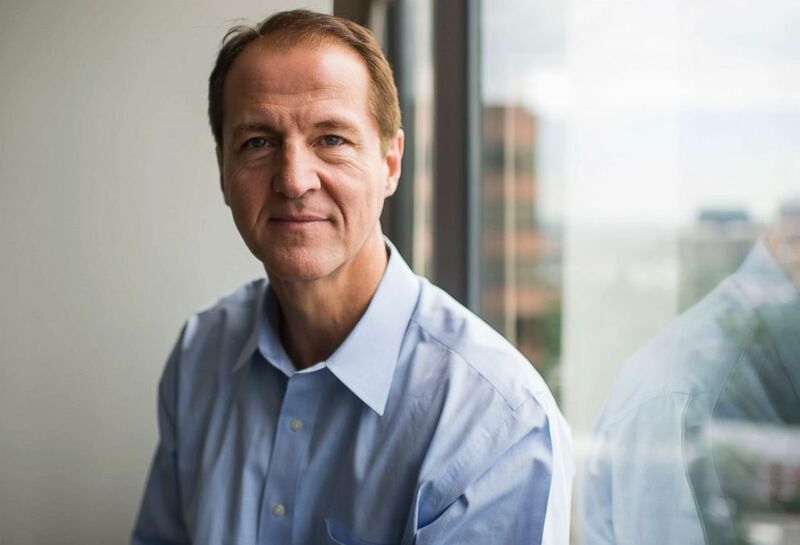 (Bill Clark/CQ Roll Call) Tim Phillips, president of Americans for Prosperity, poses in the group's office in Arlington, Va on June 17, 2015. The announcement about campaign spending, interestingly, came at the same time as another wing of Koch's powerful political and philanthropic apparatus voiced disapproval of the White House's new immigration plan. Brian Hooks, president of the Charles Koch Foundation and co-chair of the Seminar Network, said while he applauded President Donald Trump for outlining a path to citizenship for so-called Dreamers, those young immigrants who came to the country as children, his group could not support a plan that would dramatically cut other legal immigration opportunities. "Immigration is a good thing," Hooks said plainly during a Q&A session with reporters. He was critical, in particular, of the part of the White House plan that would end a person's ability to sponsor his or her parents or other extended family members. 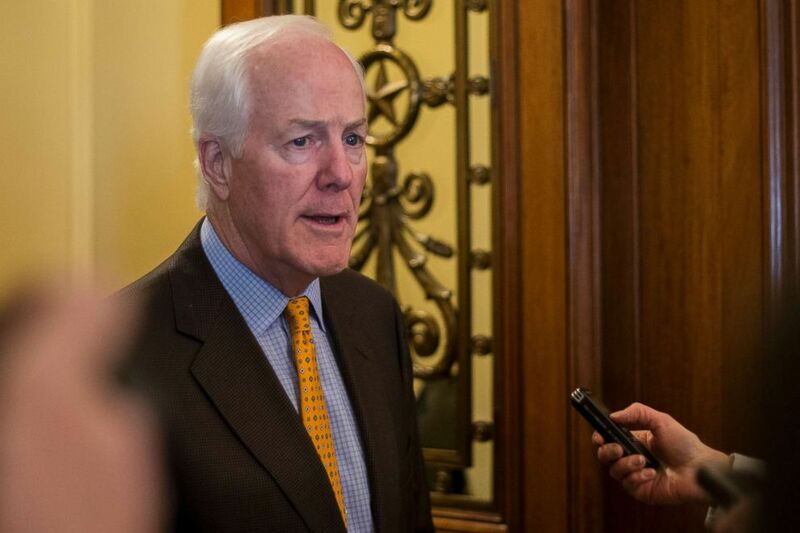 Hooks urged lawmakers to commit to a larger conversation on comprehensive immigration reform. "We cannot support a policy that arbitrarily reduces the number of people who might come to the country to contribute and ending the family migration policy in the absence of an alternative does that," he added. Hooks said that the plight of Dreamers should be a top priority for the country, and it would be for the Koch network of political organizations and nonprofits. When asked by ABC News if they would advise members to vote against a potential bill based off the White House’s framework, Hooks hedged and said only that it was a work in progress and his foundation was lobbying the White House and lawmakers on the issue. The more liberal, pro-immigrant position of the Charles Koch Foundation seemed directly at odds with the stated views and positions of some of the members of congress in attendance at the weekend summit, including Sen. John Cornyn, R-Texas, Sen Thom Tillis, R-N.C., and Rep. Mark Meadows, R-N.C.
(Alex Edelman/picture-alliance/dpa/AP Images) United States Senator John Cornyn (Republican of Texas) talks with reporters outside the Senate Chamber in the United States Capitol Building in Washington, D.C. on January 19th, 2018. While speaking to a room full of the Koch conference attendees, Tillis spoke highly of the president's plan, including the parts that end what he calls "chain migration." "We have an opportunity to be the party -– I'm speaking as a Republican -– to be the party that stops talking about fixing the problem and then using it a political as a wedge every election and being the party that solves the problem," Tillis said. Another spokesperson for the Koch network, James Davis, declined to say whether their larger political apparatus would or would not back a candidate if he or she did not agree with a pathway to citizenship for Dreamers. According to Phillips, the eye-popping $300 million to $400 million figure includes $20 million that his organization already spent to lobby in favor of the recent Republican tax bill before it was signed into law at the end of last year, as well as another $20 million it plans to spend in the coming year to try to "sell" Americans on the new reform package. Phillips said that he thought Americans would warm to the new tax law, which is currently fairly unpopular nationwide according to polls, as the public sees tax savings and potential bonuses in the months ahead.